The debate about a Big Australia vs a Small Australia was all the rage a few years ago, but that argument now seems to have gone by the wayside. In fact we’re growing faster than any other developed country. This is good for our economy and good for our property markets. Of course a rising population on its own isn’t enough to push up property values, but a nation full of wealthy workers who all want to live in the same few capital cities is. At the State level, population growth has three components: natural increase, net overseas migration and net interstate migration. And as you can see growth varies considerably between the various states with population growth the strongest in WA. [sam id=36 codes=’true’]While it’s interesting to see the percentage growth in each state, it’s also important to look at the absolute numbers. In some states such as Tasmania (+400), Northern Territory (+4,200) ACT (+8,600) and South Australia (+15,600) the actual number of people moving in is quite small and this is unlikely to change much in the future. The lack of depth in these particular markets is one of the reasons I avoid investing in them. On the other hand, take a look how many people are moving into our 4 major capital cities. The population of W.A. is booming with an increase of 3.5% last year or 83,000 people. It’s little wonder that the Perth property market is performing well. Victoria’s once again had the biggest population growth (+99,500) and this is one of the reasons its property market has confounded pundits and performed better than many expected. And in Queensland (+92,500) and New South Wales (+90,400) the population growth continues apace. 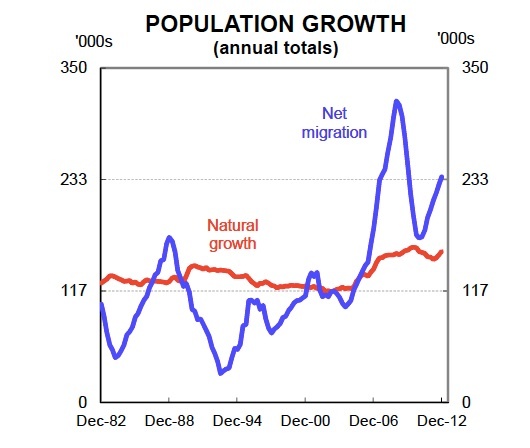 Australia’s firm population growth has mainly been driven by a doubling in net migration over the last few years. Back in 2005, annual net migration was around 120,000. Today, that figure is close to 240,000. As you can see from the following graph from ComBank, our robust population growth has occurred against a backdrop of modest dwelling construction. CommBank estimates our population growth would require 170,00 new dwellings this year but as you can see, we’re not building many more houses than we were one or two decades ago. As always some of new apartments are being built in the wrong place – where there isn’t sufficient demand leading to an oversupply on the Gold Coast, in the Melbourne CBD and in Melbourne’s new outer suburbs. But the overall mismatch explains some of the issues that support house prices. The economists at the CBA expect annual population growth will be in the 350,000 to 400,000 range over the next few years with a relatively firm birth rate and strong immigration. That means our 3 big capital cities could add close to one million inhabitants each over the next 15 years. Many of our new migrants will take up the new jobs being created, while others will replace the aging Baby Boomers moving out of the workforce. Of course the majority will move to our big 4 capital cities and many will want to live in the same suburbs. Those inner and middle ring suburbs where the action and the jobs are. 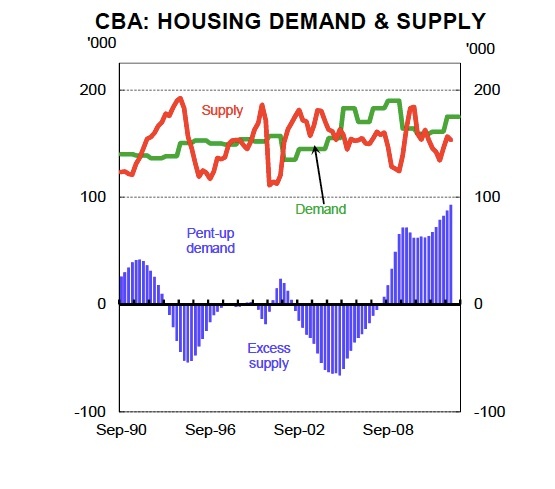 And our old friend, the supply and demand ratio will support the property markets in these areas. I can’t see the population debate being a factor in the upcoming election, but it’s likely our high rate of population growth will provide some debate in the future due to the potential problems of environmental impacts, increased need for housing, infrastructure investment and demand for essential services. On the other hand, increases in population, particularly skilled working age population growth, increases the tax base and helps boost revenues for all levels of Government. It also increases demand for goods and services across the economy. Population growth is a balancing act; let’s hope our future governments get it right. In the mean time…move over and make room! Was does this mean for you? 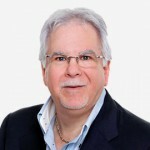 If you’re looking for some degree of financial freedom, owning real assets is a powerful wealth creator and with our property markets moving on a whole new generation of property millionaires will be created over the new decade. However, if history repeats itself, and it most likely will, most people who get involved in property investment will not become financially independent. Many will buy the wrong property or at the wrong time or in the wrong location. Of course I’ll keep you up to date with how to take advantage of the changes happening in our property markets in future Friday newsletters, but as so much is happening in property nowadays I can keep you updated every day with a short post in my blog –just click here and subscribe to it – that’s a different subscription to my regular newsletter – it gives you my short daily updates plus those of my inner circle of real estate investment experts.